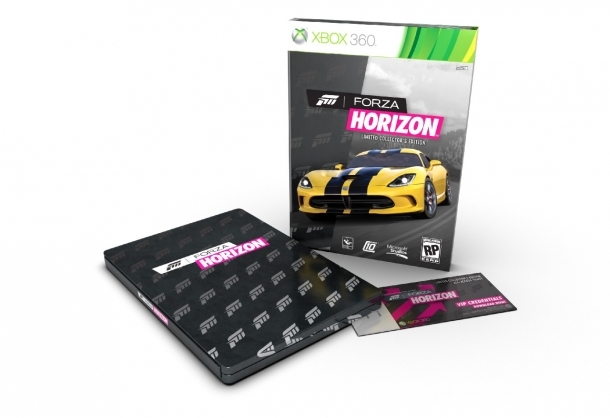 Forza Horizon is an open world racing game that is a spin-off game in the Forza series. 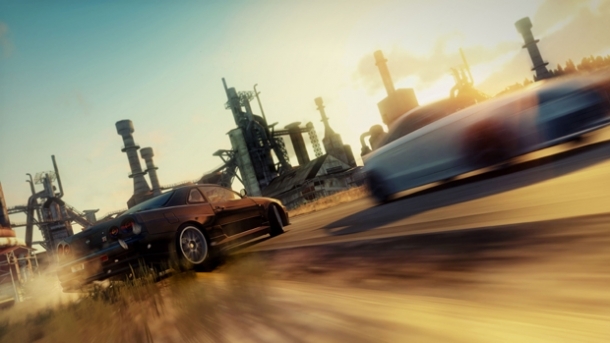 Developed by Playground Games and Turn 10 Studios, it was published by Microsoft exclusively for the Xbox 360. 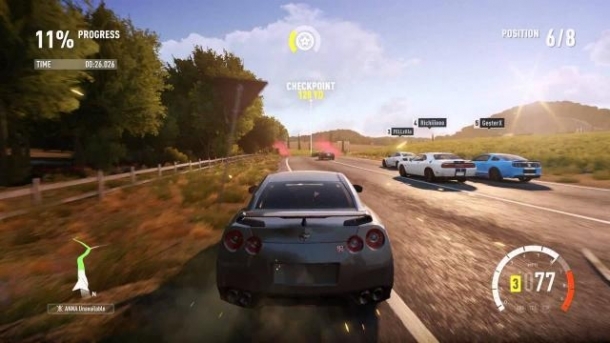 Forza Horizon is an open-world racing game based around the fictional 'Horizon Festival', set in Colorado, USA and a full 65 different variants of terrain. 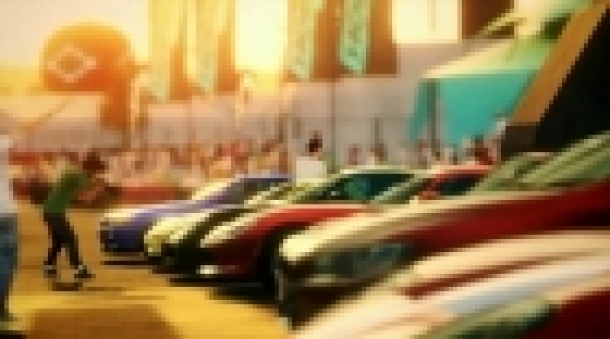 The following is a list of confirmed vehicles only, ordered by decade. 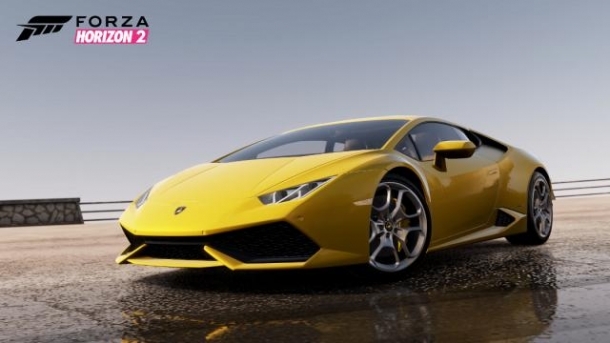 Forza Horizon is an entirely open world game set in Colorado, US. 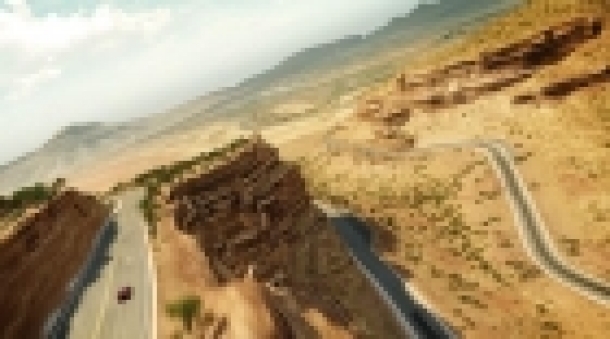 The following pages detail all of the major locations found in the game. 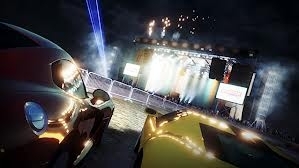 Forza Horizon offers drivers three radio stations to choose from, featuring a variety of musical styles and a unique DJ to accompany your journey; from the latest electronic music to hard-rocking hits. 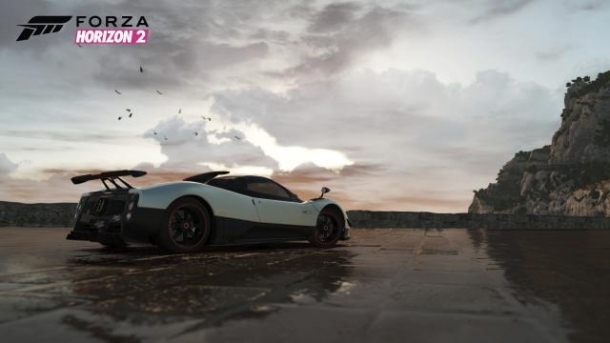 The following pages detail all of the DLC available for Forza Horizon.